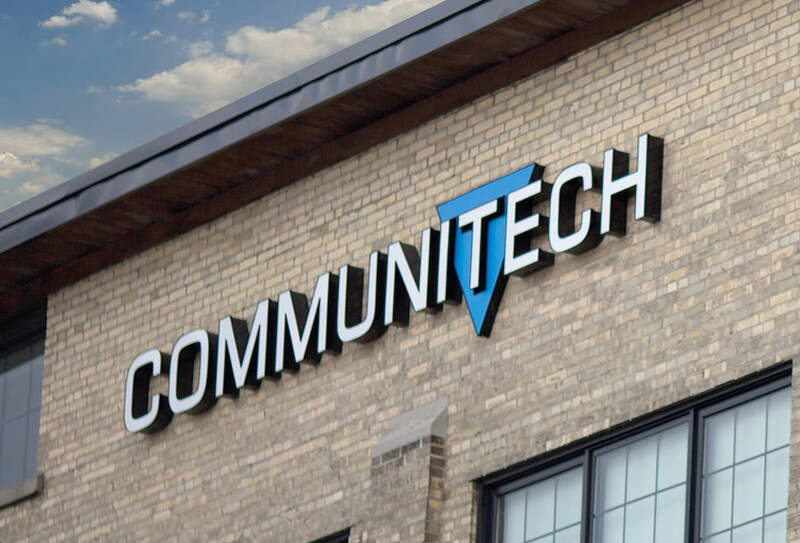 Communitech helps tech companies start, grow and succeed. That’s our mission, our mantra, our reason for being. Everything we do ties back to collaboration and helping—values that run deep in our organization. 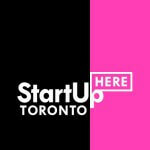 Hear from a few of our members on why Communitech matters to them and their businesses.